This article is 3152 days old. 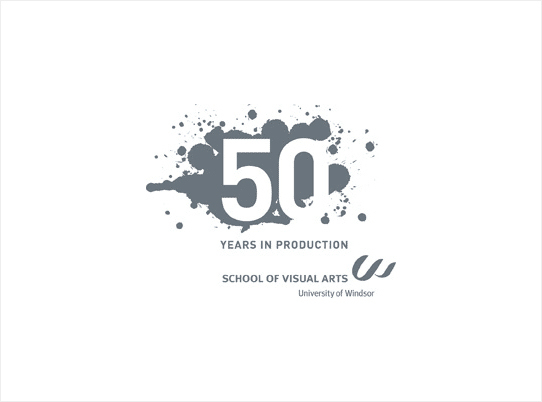 It’s almost the start of the 2010-2011 University of Windsor school year and that means the School of Visual Arts is about to celebrate its 50th year of existence. Intersections: 50 years in production will celebrate five decades of the arts at the University. Friends, community members and alumni are invited to gather for a cocktail party, a barbecue and an open house & art sale this weekend. For more information, visit the School of Visual Arts’ website.